Harry Potter. Superman. Anakin Skywalker. What do they have in common? They are heroes with strange origins and childhoods. 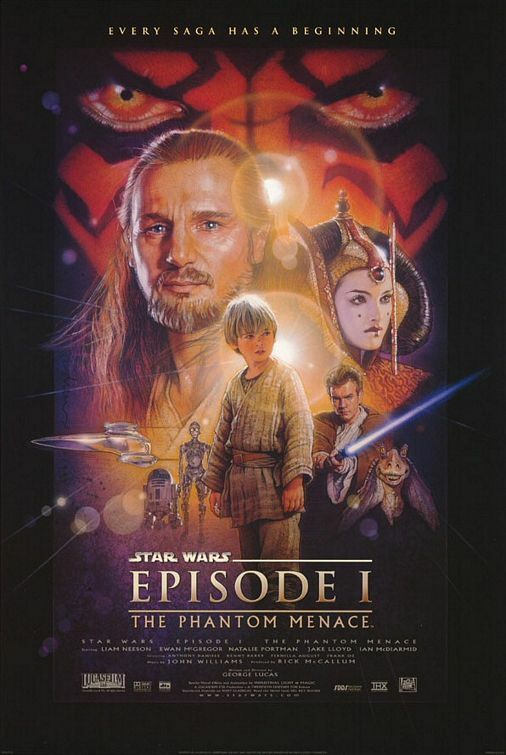 Harry Potter and the Sorcerer’s Stone, Superman: The Movie, and, Star Wars Episode 1: The Phantom Menace all show the origins of their respective heroes and the strange beginnings that surround them all. Does a hero need such an origin? Harry as a baby “fought off” the greatest wizard of all time and is now bound by magic to him. Somehow he was able to survive through magic that was in him thanks to his mother’s sacrifice. His parents were killed, so he was an orphan almost since birth and had to grow up with his nasty relatives. Superman is the last alien from the faraway planet of Krypton, narrowly escaping death due to the sacrifice of his parents. He too is an orphan, growing up with his adopted parents in Kansas. He too has amazing powers from birth thanks to the environment of earth aiding his Kryptonion body. Anakin has no father, he was conceived by the force. He grows up as a slave on Tatooine with his mother. He has extraordinary abilities, but is forced to labor for a parts dealer. His mother must also sacrifice for him, allowing him to leave Tatooine so that he may accomplish greater things as a Jedi. All of these heroes have much in common, but must a hero have a similar childhood? Does a hero need to grow up as an orphan or be missing parents? Do they require the sacrifice of their parents? There is something to this though. As an orphan, the hero must seek to find their identity. They have none so they must struggle to find it. 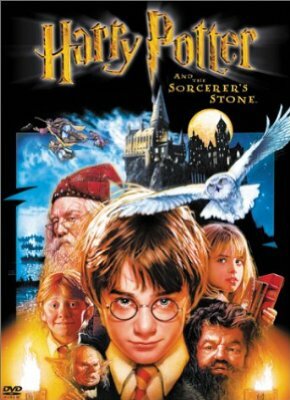 Harry discovers who he is and the world he belongs to after 11 years, and he must continue to learn who his parents were so he may continue their legacy and fight for what they died for. 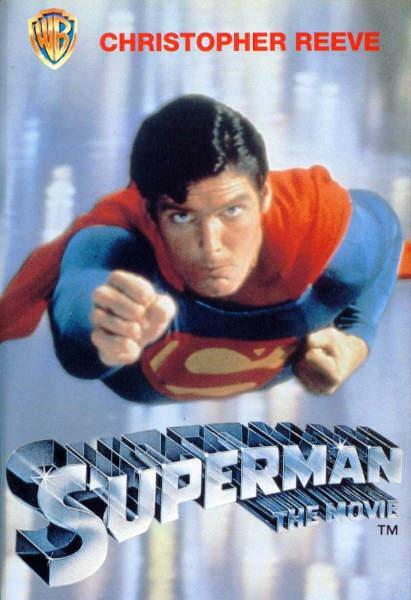 Superman must learn of his Kryptonion heritage in order to save the earth, for he must learn of his identity as the only survivor of his planet in order to help the earth with his powers. And Anakin must learn of his destiny as the chosen one, to find his “father,” the force, and seek his destiny as a Jedi. By causing this search for identity, the origins and childhoods of a hero are crucial to them becoming heroes. Because childhood and where we come from is such a huge part of our identity, it makes sense that to have a “troubled” or rougher childhood would rip away some of that identity, causing in the hero the need to journey and find their identity. They must seek why they are here, what their purpose is, and how to best use their powers for good. Can a hero have a normal childhood? Perhaps...but perhaps not in a movie. Perhaps this quest for identity is required for us to understand the hero in the story, but perhaps it is the journey we all go through as we seek to figure out our own identity in this world.